Bonnie Sue King, 54, of Richmond, Va. and formerly of Green Bay, Va. went to be with her Lord and Savior on Aug. 25, 2017. 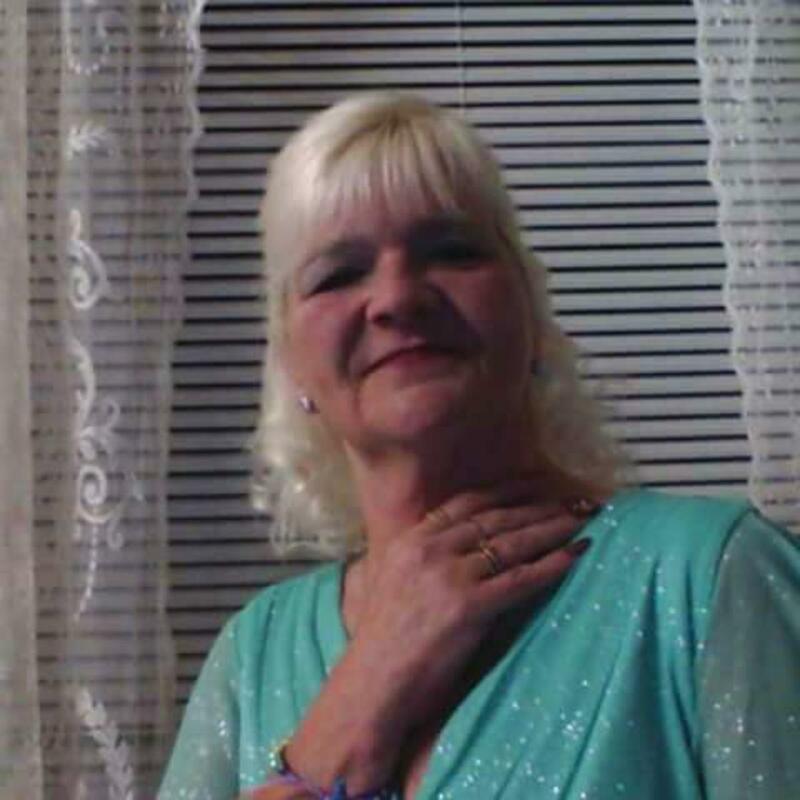 She is survived by her daughter Tonya Clark of Sandston, Va.; her son, Justin Clark of Edenton, NC; granddaughter, Kayla Sue Bower; brothers, Bennie Ray Cordell, James “Junior” King and Louis Barton. In lieu of flowers please consider donations to the Staples Funeral Home to help with funeral cost. Memorial Services will be held at a later date. Online condolences may be made at www.staplesfh.com.